Provide your customers with exceptional physical protection for cables and conductors in a lighter-weight, American-made conduit designed for faster installation and lower cost. 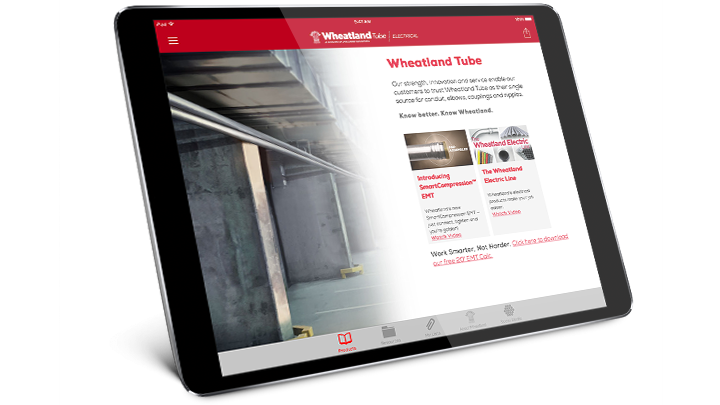 Intermediate metal conduit (IMC) weighs approximately 33% less than rigid metal conduit (RMC), so it keeps your customers’ costs down and productivity up. Like rigid conduit, it shields against EMI, offers reduced exposure to EMF, and provides an excellent electrical path to the ground, which is recognized as an equipment grounding conductor by the National Electrical Code® (NEC). See all of our IMC resources.